Thomas Lim is a playwright, director and educator. Since graduating with a Diploma in Applied Drama and Psychology from Singapore Polytechnic, Thomas has been writing for and working with schools and young people. He was also a member of Teater Ekamatra’s merEKA programme from 2013 to 2014, during which he was mentored by Irfan Kasban for a series of four experimental performances. 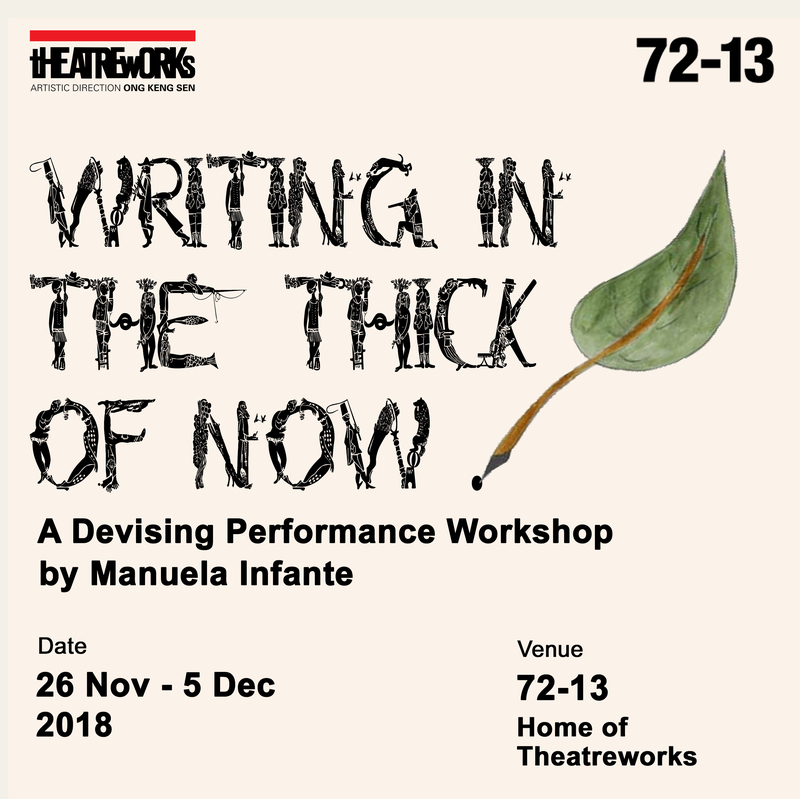 His past works include Dear Mom (Bound Theatre, 2012), Scroll (Bound Theatre, 2014), Pull Up (One Man Riot, 2015) and more recently, Grandmother Tongue (W!ld Rice, 2016) in its sold-out run at the Singapore Theatre Festival 2016.